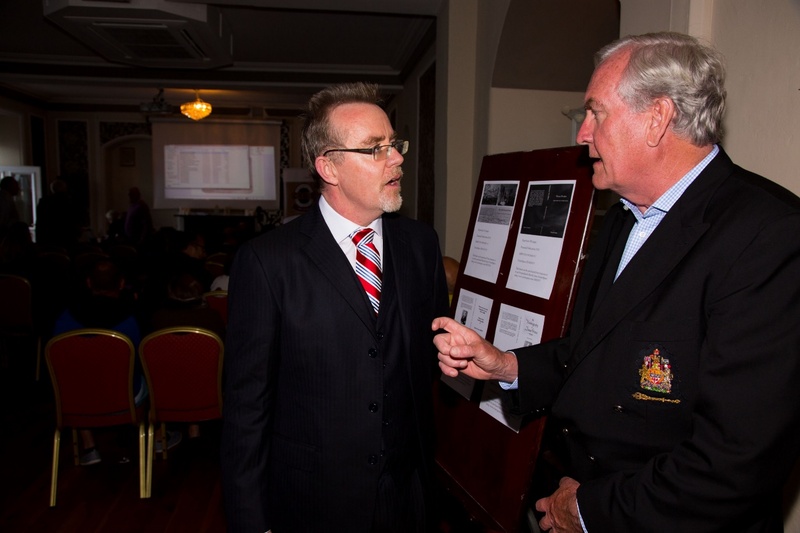 Valentia Island hosted an event as part of ‘The Gathering, Ireland 2013’ to share the idea of the UNESCO World Heritage Site for the Transatlantic Cable sites on the island. Funding is secured to complete the Valentia Island, Ireland UNESCO World Heritage Feasibility Report. 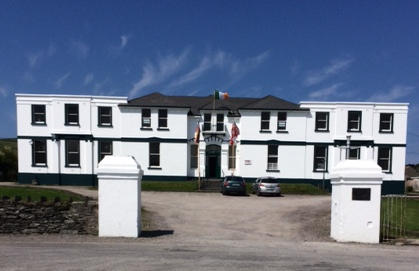 The Trans-Atlantic Cable as World Heritage Paper 1: Authenticity, Integrity and Associated Considerations for the Ensemble of Sites at Valentia Island, County Kerry, Ireland is completed. The feasibility report was presented at the American Irish Historical Society on May 27 in New York. Funding secured from Intel Ireland to complete Paper 2, in order to assess further the possibility of UNESCO World Heritage status. 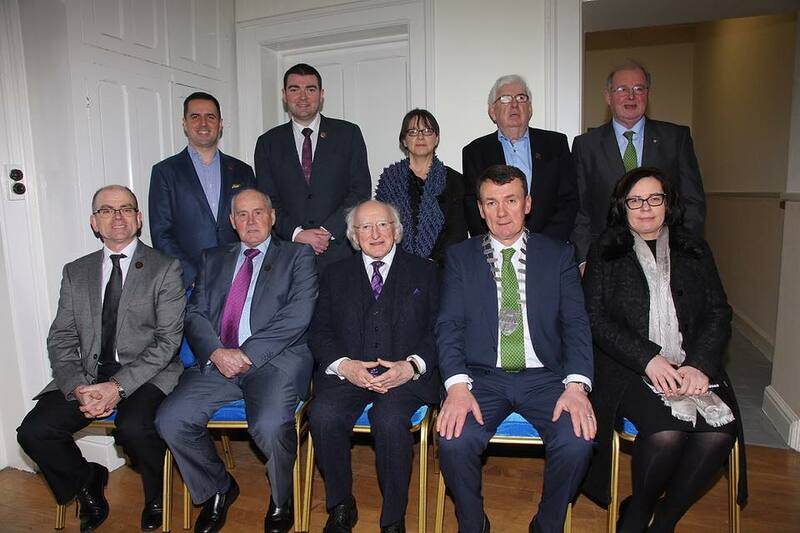 Valentia Island World Heritage is included in the County Kerry Economic Development Plan and coordinated with the 150th Cable Anniversary celebration plans in NY and DC USA, London UK, Valentia Island Ireland, and Hearts Content Canada. Paper 2 is completed, demonstrating that the Trans-Atlantic cable is of Outstanding Universal Value. The 150th Anniversary celebrations welcome representatives from the US and Canadian embassies, the Irish government and industry leaders to Valentia. The events are reported on national television and radio. The Valentia Transatlantic Cable Foundation Board is established. Cable project is included in Kerry County Council Tourism Strategy and Action Plan 2016 – 2022. 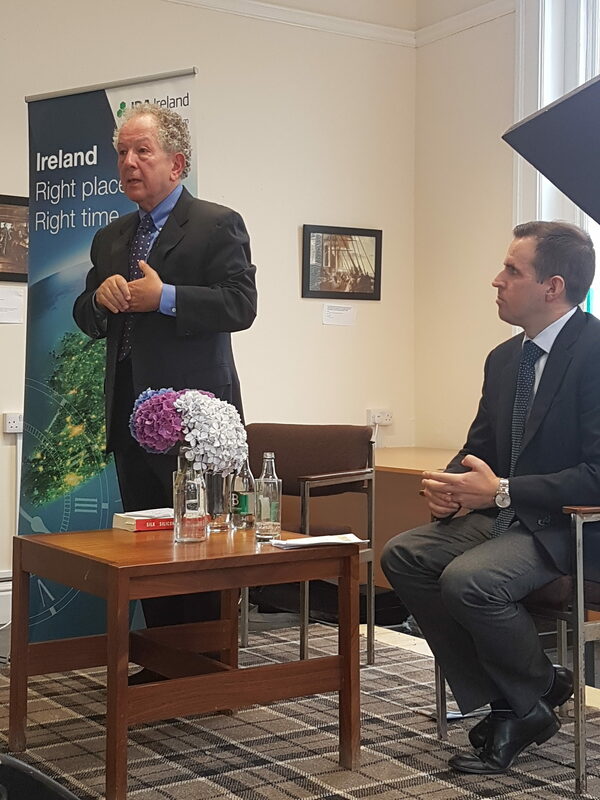 The Transatlantic Cable is included as a major project on Fáilte Ireland’s Skellig Coast Visitor Experience Development Plan, which will involve the creation of an interactive experience relating the Cable story in Valentia. The inaugural Valentia Island Lecture is held in the Cable Station chaired by IDA CEO Martin Shanahan and keynote speaker Professor Jeffrey Garten from Yale (both pictured above) addressing a large audience on the topic of globalisation. The IDA and BT Ireland are premium sponsors. Heart’s Content Cable Station, Newfoundland was formally recognised as a Canadian national treasure, and included with seven other locations in that country’s updated list of Tentative World Heritage sites. It proposes a transnational application with Valentia sites. Further government money is secured for containment actions on the Cable Building in Knightstown. The Foundation is established as a Company Limited by Guarantee and achieves charitable status by year end. 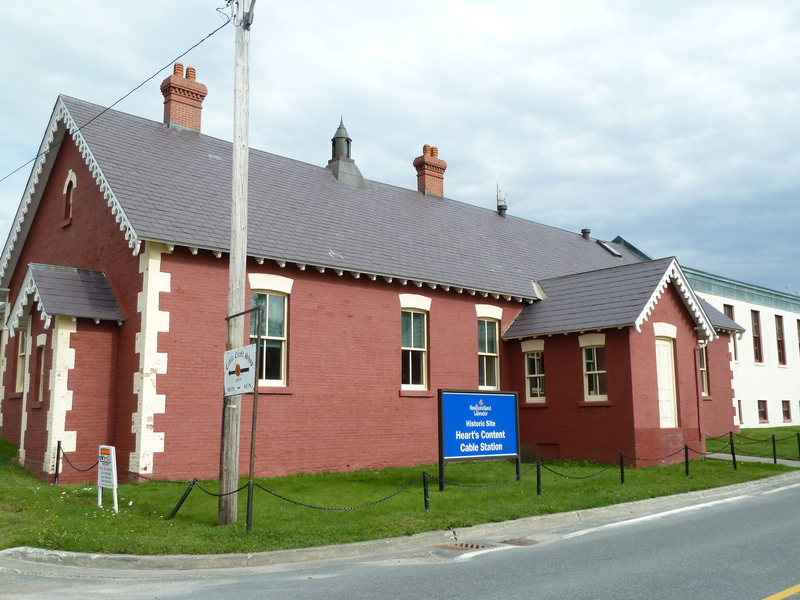 A tender is launched to develop the Valentia Cable Station Heritage Centre Business Plan. Good progress is made in securing ownership of the Cable Station. 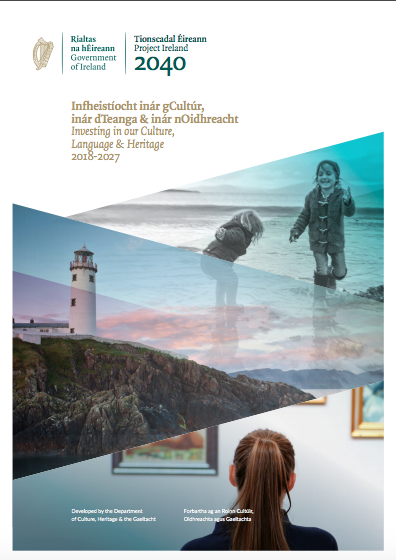 Minister Josepha Madigan TD presents “Investing in Our Culture, Language and Heritage 2018 – 2027” – a ten year plan setting out the Government’s commitment for capital investment of almost €1.2 billion in Ireland’s culture, language and heritage. Valentia Island Cable Station is announced as a priority project of the €285 Heritage Programme to maintain and protect heritage assets. Speakers have been announced including Ms. Irina Bokova, Former Director General UNESCO . Book now on our Events page.